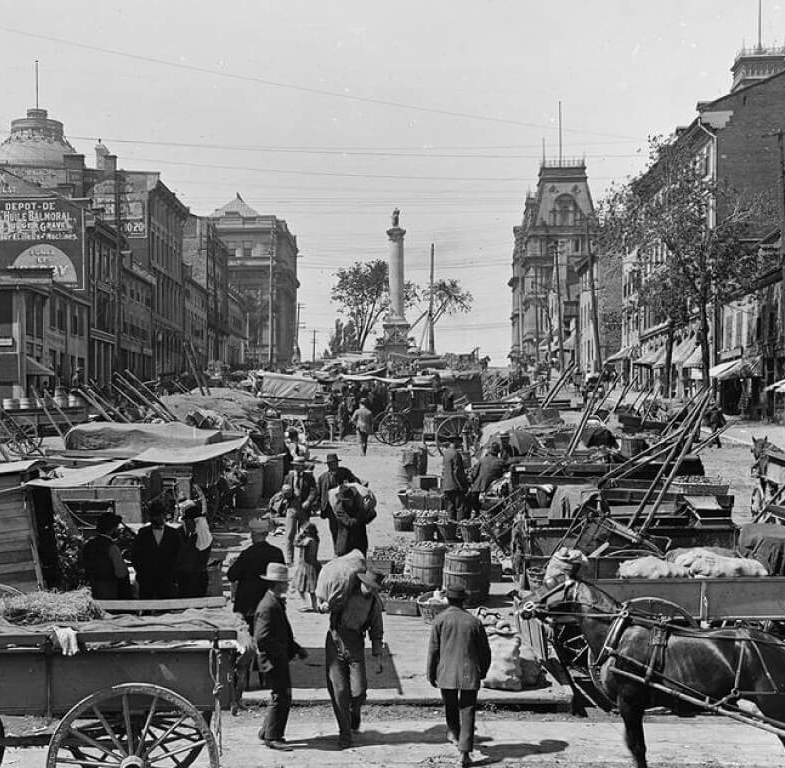 FAMOUS ARTISANAL MONTREAL BAGELS DELIVERED FRESH TO YOUR DOOR! If this isn't the best bagel you've ever had we will Refund your first order! 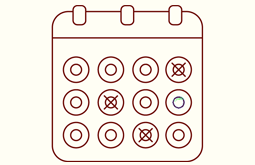 50% off 1st month: only $10! 50% off 1st month: $18.49! 50% off 1st month : $25! Free Shipping on all packages! 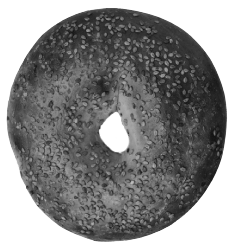 Centuries of love make a better bagel. 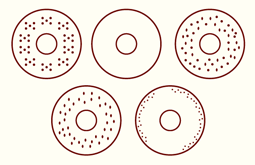 CHOOSE THE TYPES OF BAGELS YOU'D LIKE, AND HOW MANY OF EACH YOU WANT! 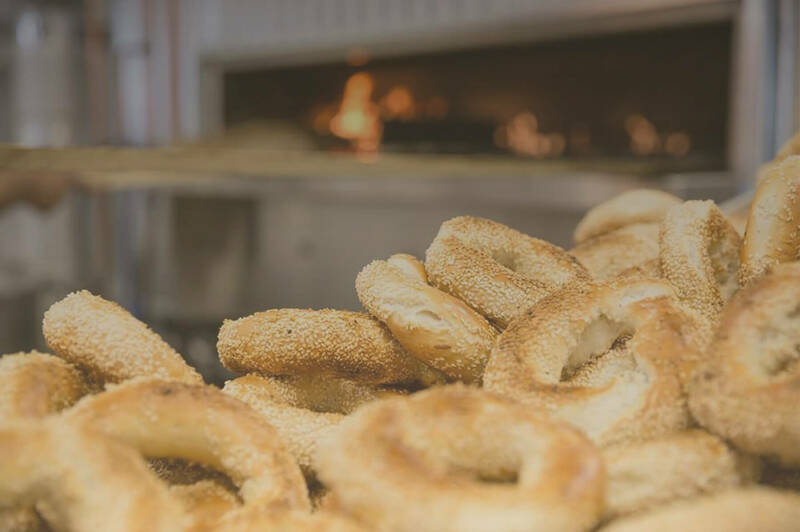 TELL US WHEN YOU WOULD LIKE TO RECEIVE YOUR BAGELS AND HOW OFTEN YOU WOULD LIKE THEM TO BE DELIVERED! 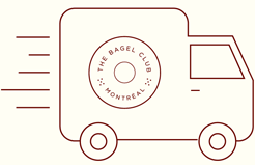 WE'LL PACK YOUR ARTISANAL MONTREAL STYLE BAGELS UP FRESH AND DELIVER THEM RIGHT TO YOUR DOOR! 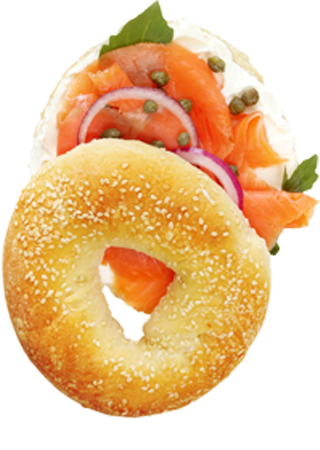 OUR BAGELS ARE DELISH SMOTHERED IN SHMEAR OR AS THE BASE FOR SANDWICHES. THEY'RE ALSO DELECTABLY SATISFYING EATEN SIMPLY ON THEIR OWN. 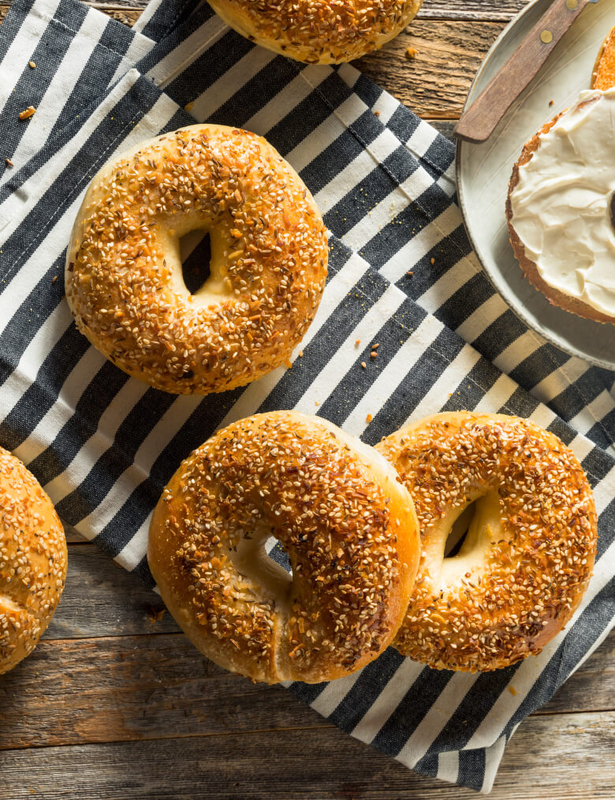 FIND OUT HOW YOU CAN EARN FREE BAGEL BUCKS! FILL OUT THE FORM AND WE WILL SEND YOU YOUR LINK TO START EARNING FREE BAGELS.